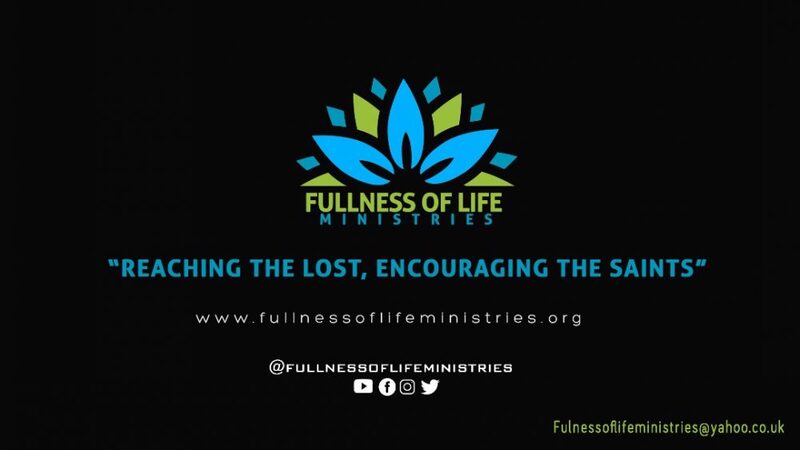 At Fullness of Life Ministries, our Mission Statement is to advance the Christian Faith by assisting Ministers of the Gospel at home and abroad as they seek to spread the Gospel, train new converts, develop new leaders and establish new churches. We also seek to meet the needs of the poor, the disadvantaged and the marginalized at home and abroad. Joseph has had the opportunity of ministering in 18 countries across Europe, Asia, Africa and Latin America by God’s grace. He also ministers around the United Kingdom as God opens doors. Contact us at Bookings@fullnessoflifeministries.org if you would like Fullness of Life Ministries to come and minister in your nation.